HB 65 is a bill to add more conditions to the existing law. 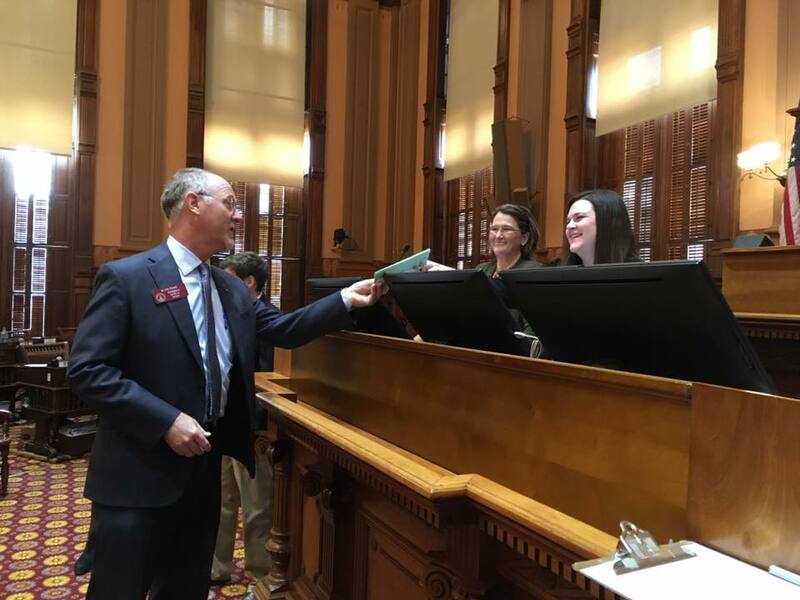 HR 36 is a resolution to get a constitutional amendment on the ballot in 2018 for allowing cultivation/distribution in GA so that patients have access to the medicine they need. 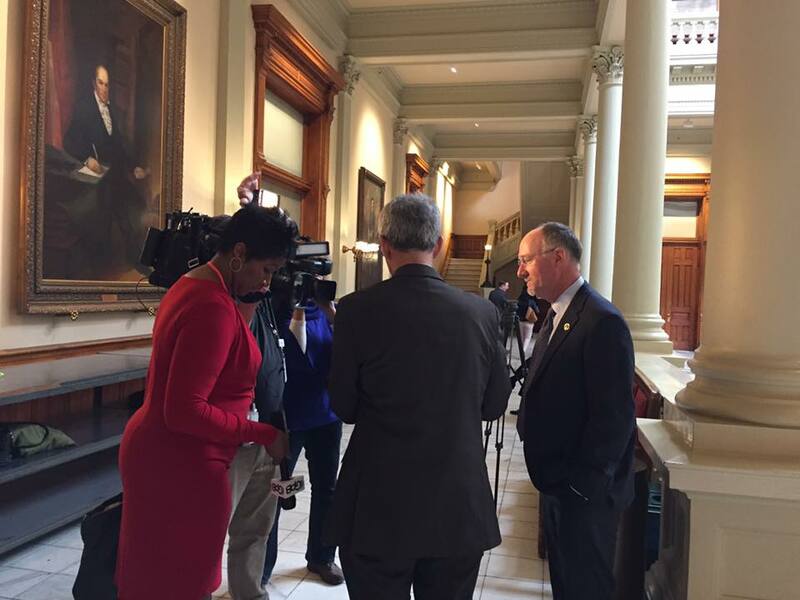 Despite dropping these House bills quietly, the media was very interested. This shows how much public support there is for this legislation! Also, the news media covered the ridiculous “compromise” bill introduced by the Senate. 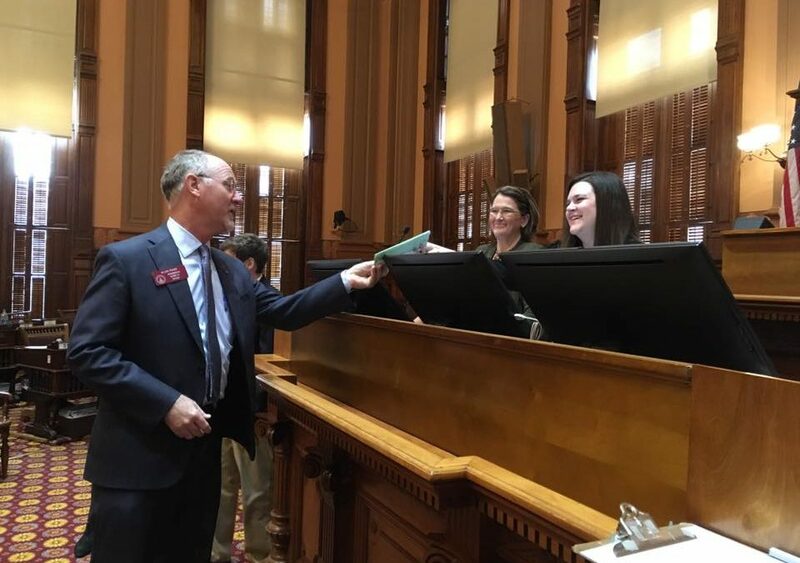 The Georgia Senate submitted SB 16. This bill would would lower the THC limit to 5% from 3% and add autism as a qualifying condition. We will NOT lower the THC limit even further. We will NOT force families to move back to Colorado. There are 28 states that have no THC limit, so there is no legitimate rationale for reducing Georgia’s limit. The Senate is playing games with people’s lives. 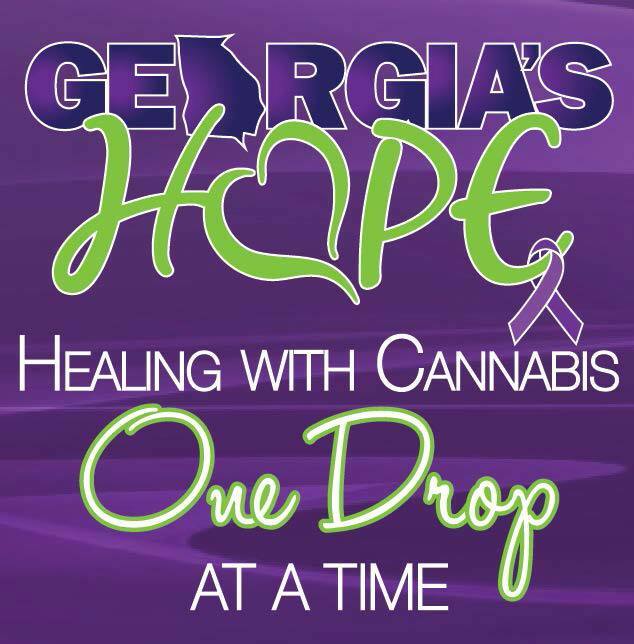 Medical cannabis is helping Georgians with cancer, ALS, epilepsy, Parkinson’s, sickle cell disease, MS (multiple sclerosis), Crohn’s disease, and mitochondrial disease. Dosing and product type is not a one size fits all solution. There are many patients that require a higher THC percentage, particularly cancer patients. We believe the choice of medical treatment options should be between a doctor and their patient, not politicians.